That latest update for Fortnite is here, battle foyale fans, and v4.5 brings tons of new goodies for players to enjoy. 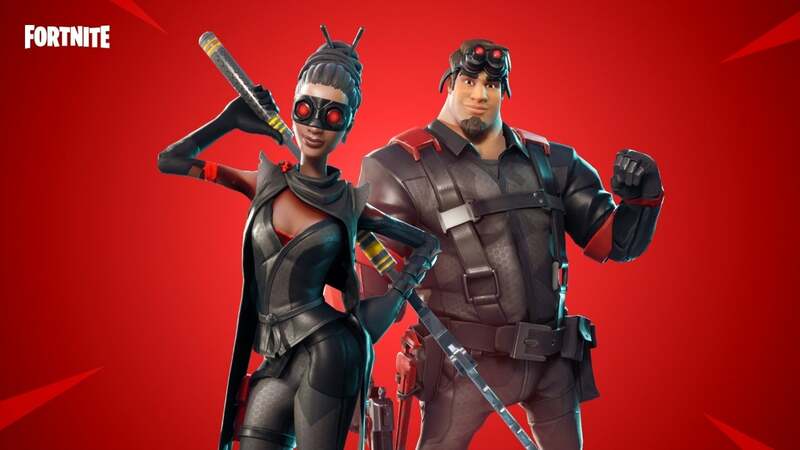 From new weapons, to an incredible new Limited Time Mode, Epic Games pulled no punches when it came to their latest patch. For fans of that beloved double tap, the dual pistols are especially exciting into the world of Victory Royale. Plus, Save the World wasn't left out of the dust either regarding new heroes and tons more. The latest patch is definitely huge, so let's get started with what's new - and what's different - in the world of Fortnite. "Celebrate summer with a bang! Explosions from the Grenade Launcher now emit firework effects for a limited time. 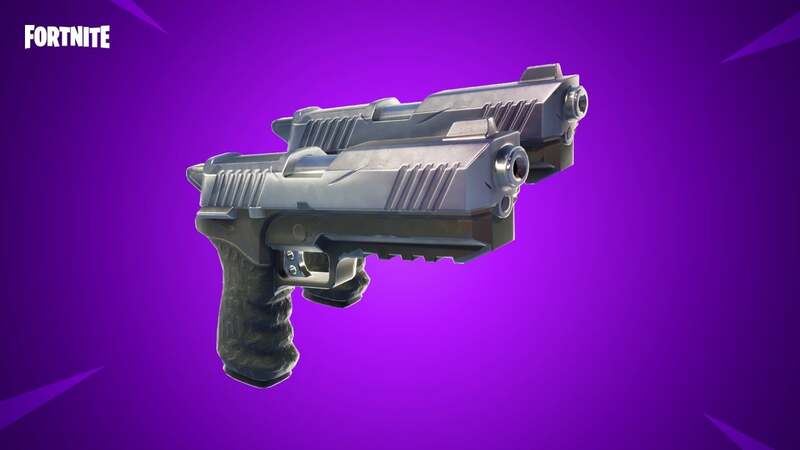 Double the firepower and fun, the Dual Pistols can now be found in Battle Royale. 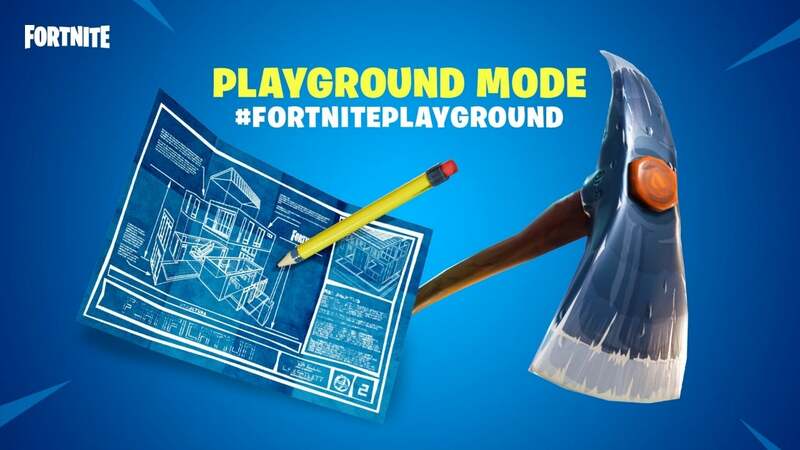 Test your aim and let your imagination run wild in the new Playground LTM. The quadrilogy questline comes to an end... Witness the conclusion of Blockbuster in its final chapter, now available in Save the World!" Adjusted to limit player's ability to peek through structures while editing. Changed the button that lets you re-roll one daily quest or challenge from 'Abandon Quest' to 'Replace Quest', to make the behavior more obvious. Items dropped in water now stay above the water's surface. The switch seat icon is now hidden when you can't switch seats. Fixed an issue where sometimes map markers wouldn't be removed when pressing right click and moving the mouse slightly. Replay Browser entries will now scroll if text doesn't fit. The Super Shielder attaches to other enemies like regular Shielders, but extends it’s shield much further, protecting all enemies inside the bubble. Changed loot drops for specialized grenade items (Impulse Grenades, Port-A-Fort, etc) so that new players won't encounter these items during the tutorial. The Teleporter can no longer be placed under Lars' Van in Ride the Lightning mission.